There never seems to be enough hours in the day to get through everything we want to do. 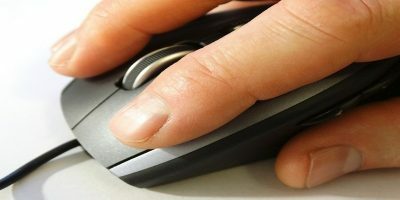 When it comes to reading something online, we often bookmark the site, determined to get back to them later, but then forget. When we finally remember, we might be on the go and not able to get connected to WiFi. 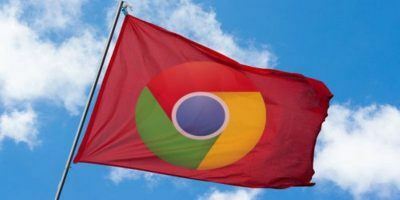 In that case, using an extension in Google Chrome like Read Later Fast gives you instant access to what you want to read whether you read the Web offline or online. 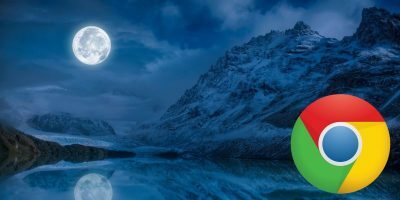 Being able to bookmark and read websites later gives us the flexibility in our busy lives to go back to something we do not want to miss out on. Between blogs, websites, e-mails and more, we can get inundated by the content around us. 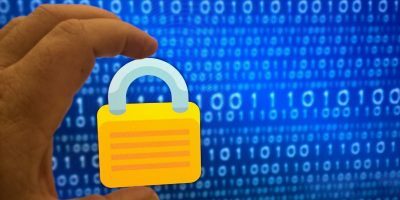 When you use a utility that allows you to read the Web offline or online, you can stay in the loop no matter what. 1. 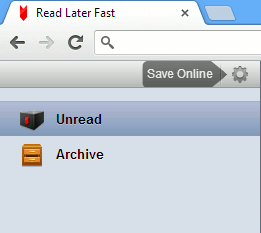 Install the Read Later Fast extension in Chrome. 2. Once installed, open the app from the app tab. 3. Click on the “Gear Icon” to open the settings. 4. In order to get the most out of Read Later Fast, you will want to sign up for Diigo. 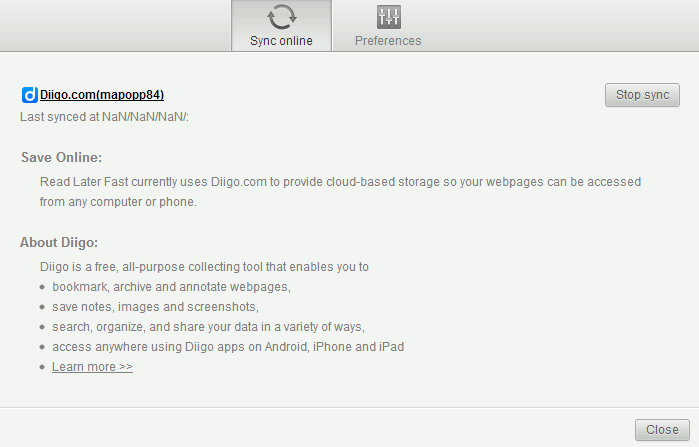 Diigo allows you to collect things from the Internet, such as links, text and more. If you already have a Diigo account, you can sign in to that. You can also link a Google account to Diigo to use in Read Later Fast. 5. To link a Google account to Diigo in Read Later Faster, click “Google Account.” Select the Google account you want to link to Diigo. 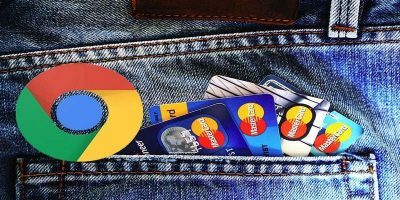 If you are not already signed into Google, you will need to enter your password to proceed. 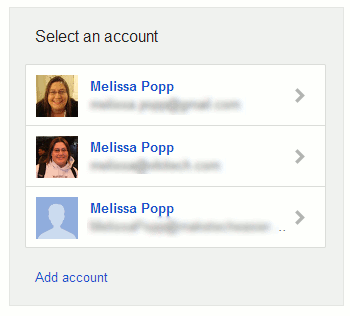 If you are already logged into Google, you will you may proceed after selecting your account. 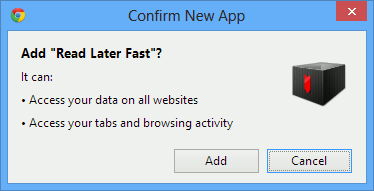 Read Later Fast will automatically link the accounts for you through the extension itself. 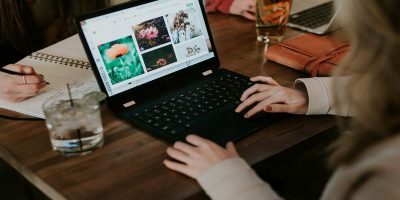 This allows you to sync your Read Later Fast bookmarks online so you can access them from any computer, tablet or phone. The same process will work for signing up for a new Diigo account. 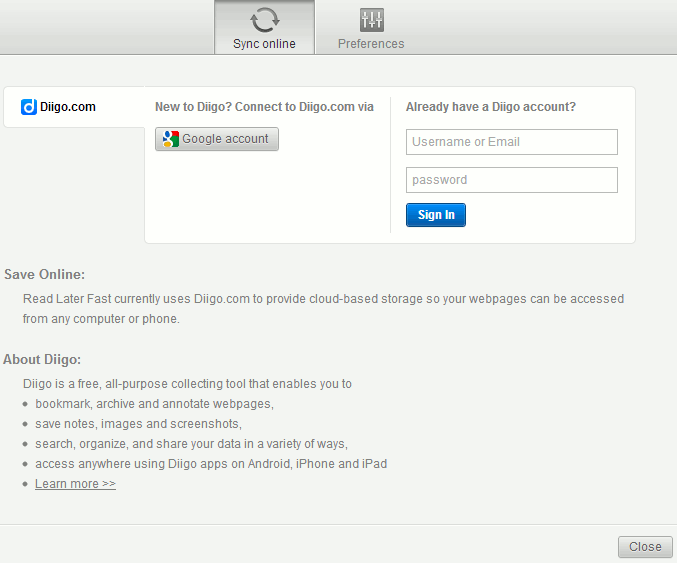 It is all done automatically through the extension as opposed to having to go to Diigo’s website to sign up and activate the new account. Read Later Fast has a few preferences to work with, such as setting a keyboard shortcut to save items more efficiently. 7. Head to a Web article you would like to read later. 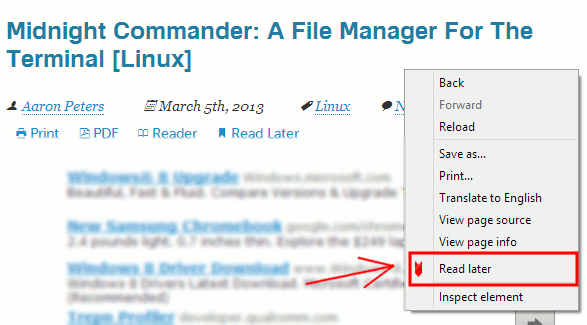 Right-click on the page and click “Read later” from the contextual menu. 8. Back in the Read Later Fast tab, you will see your article added in Unread for you to go back and read when you have time. Click on it. A pop-up will appear with what you saved so you can go through and read it at your leisure. The article will now appear in the Archive section of Read Later Fast. In the top right corner, you can work with what you are reading in a few ways. You can switch between Original and Text View for better reading experiences. You can toggle between marking the post read or unread. You can delete the item from Read Later Fast. 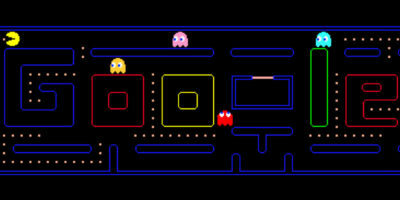 You can open it in a new tab. 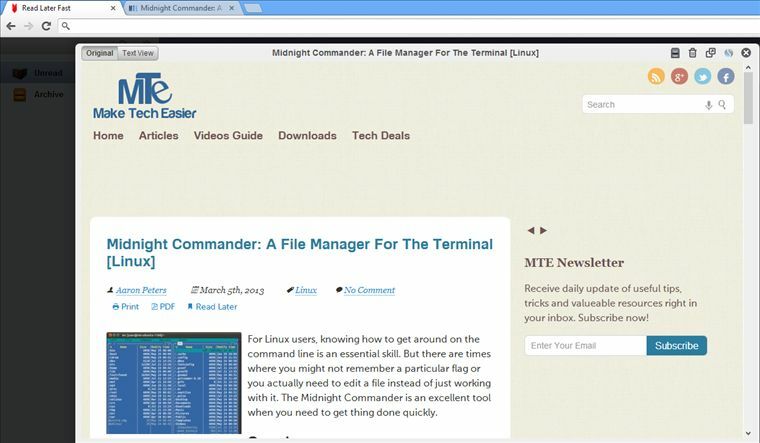 You can look for similar sites based on what you are reading and you can close the document. From here on out with Read Later Fast, you can save what you want to read and go back to it when you have the time to read the Web offline or online. Is there another service, app, or extension you use to read the Web offline? Let us know in the comments below. This article is good. It will be useful in case of network problem. Thanks, khushi! Being able to read things offline is definitely a plus! I use pocket to save articles for offline reading.